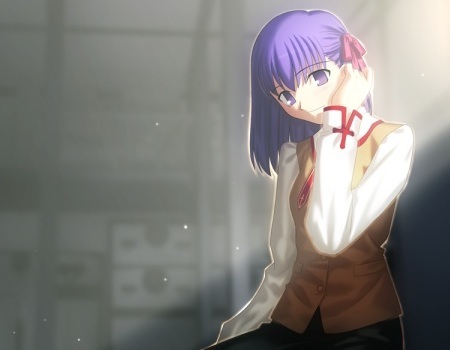 Fate Stay Night Speculation: How To Get Each Route – Anime Reviews and Lots of Other Stuff! 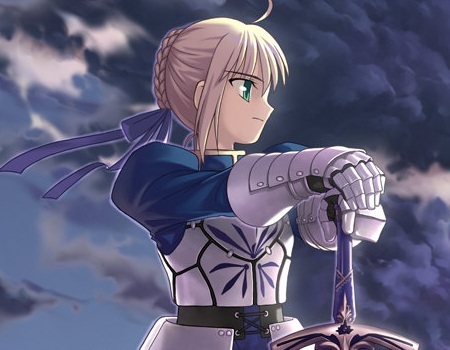 Thank you so much, i too thought that my only fate route was unlocked but then i noticed the that in one choice shirou stops saber and in another he doesn’t ,and that is a BIG difference as it would use up a command spell. 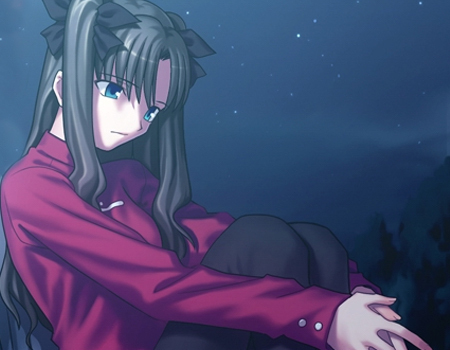 I have watched the UBW and anime and don’t wanna spoil any HF stuff foe myself….thanks again.